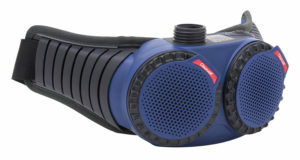 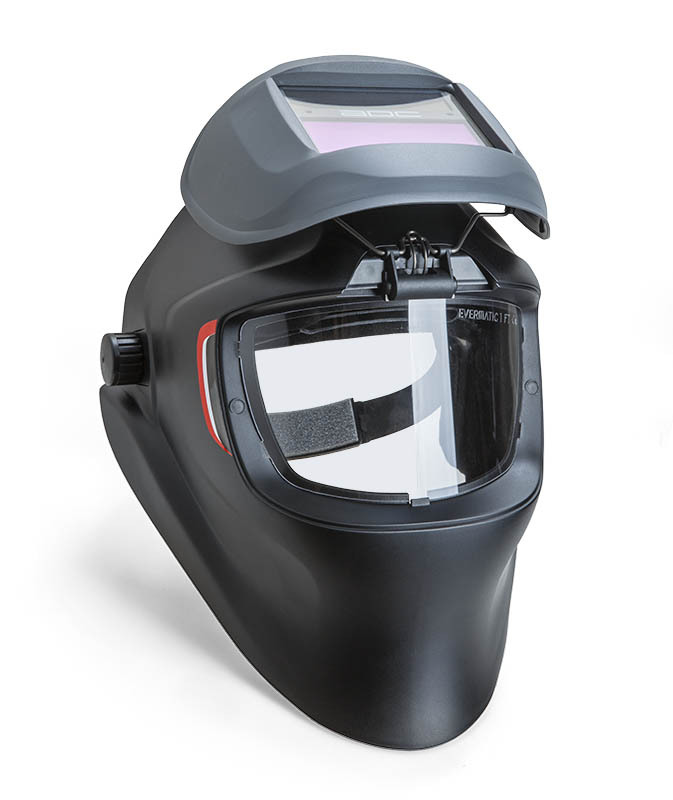 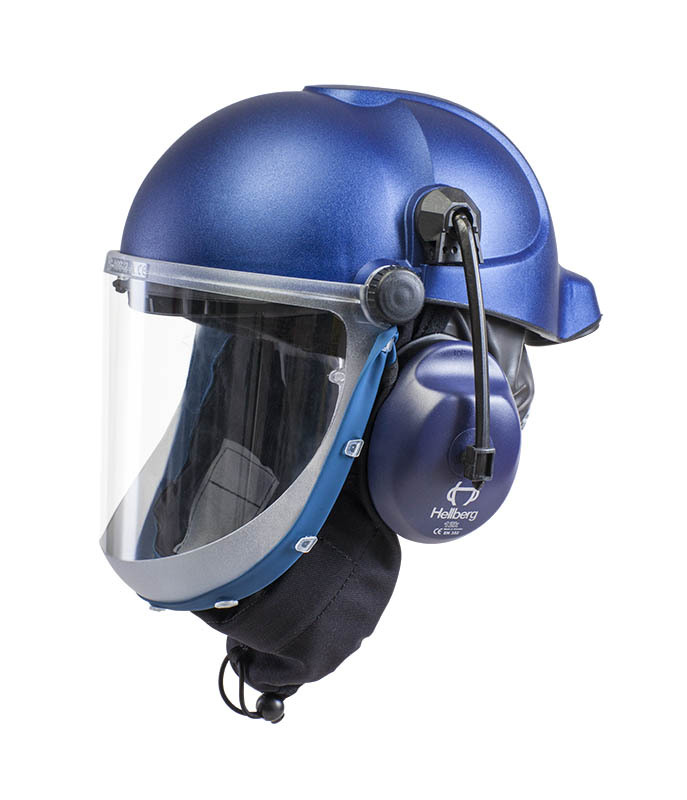 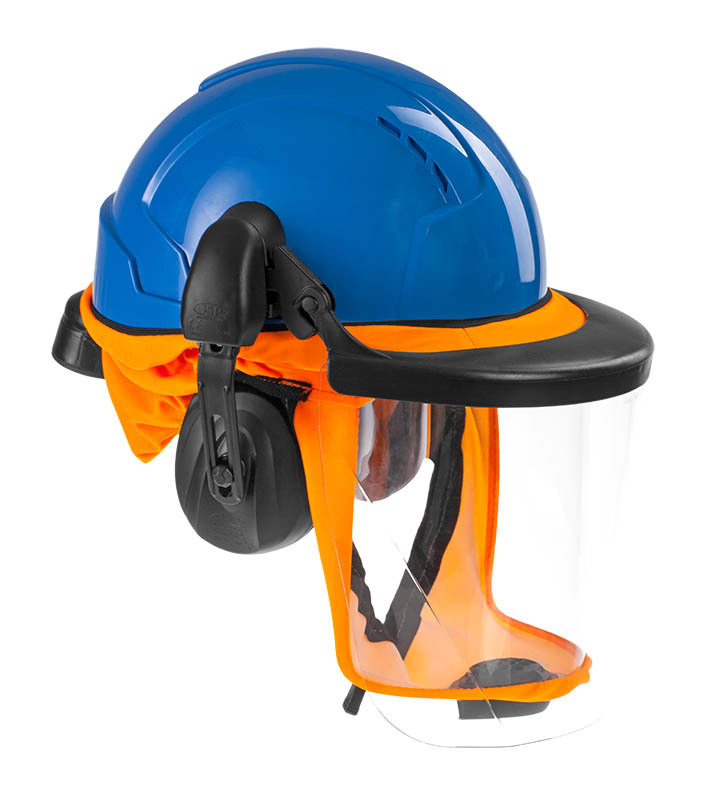 CleanAIR® AerGO® – universal powered air purifying respirator designed for personal respiratory protection in dusty industrial environments including areas with contaminants in the form of gases and vapours. 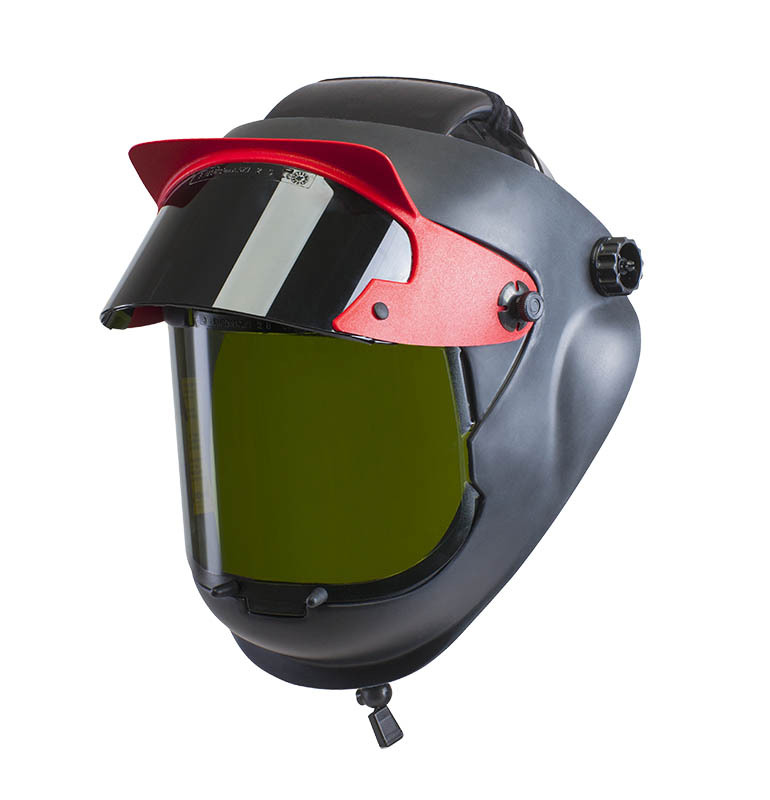 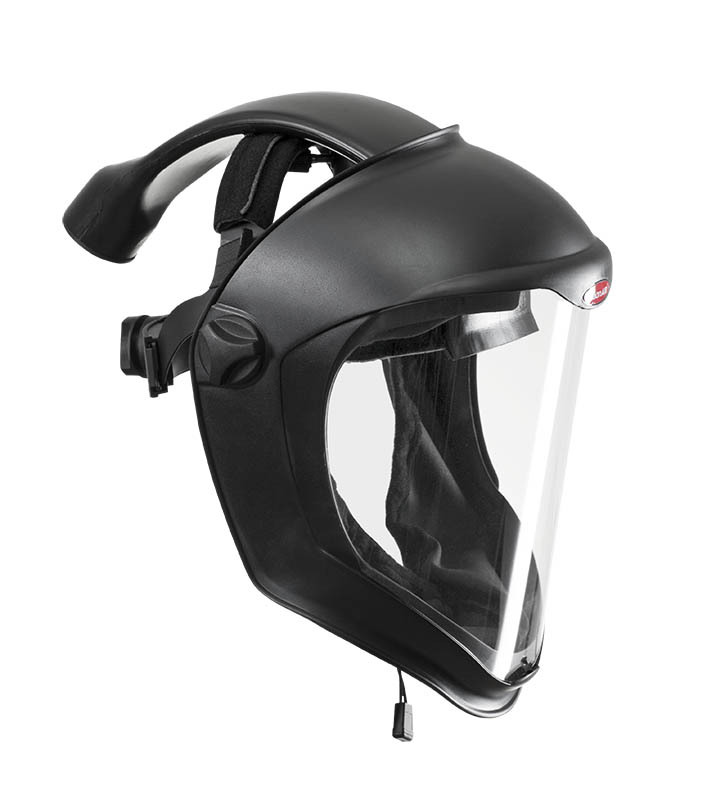 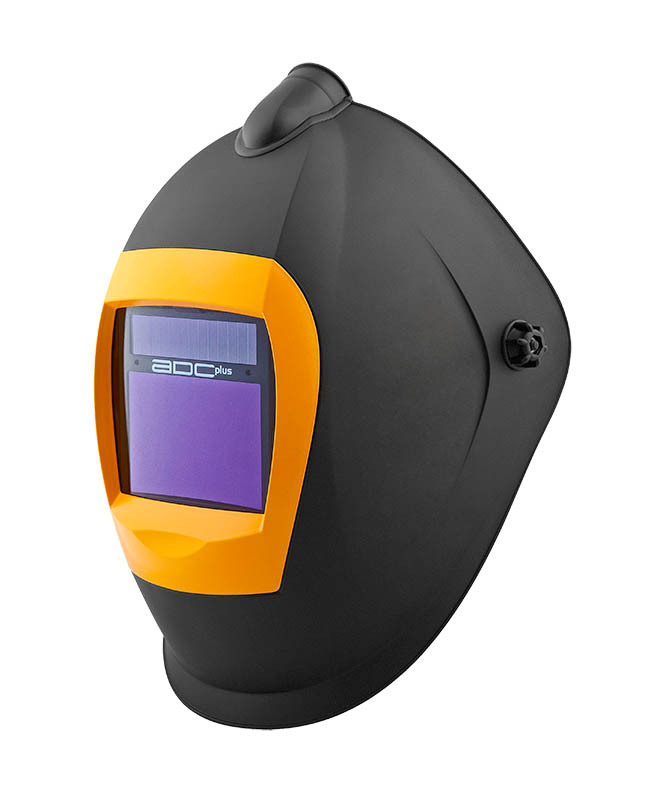 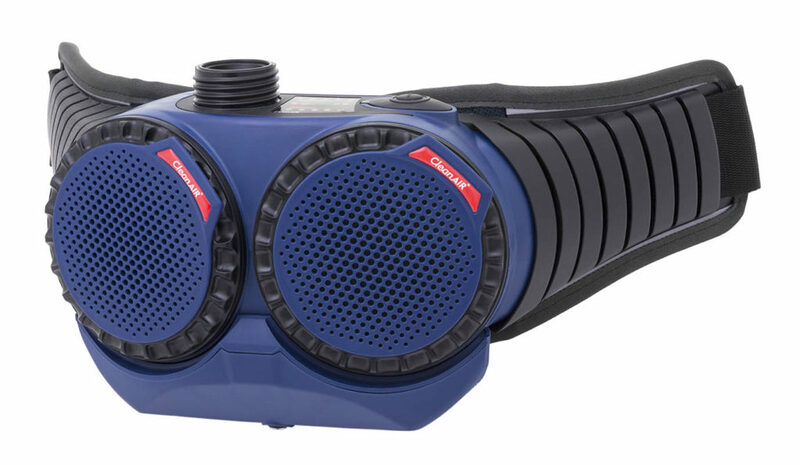 The unit is provided with a control system of constant air flow and with an advanced electronic system for warning the wearer in case of a sudden decrease of airflow or of a low battery charge. The ergonomic design, low weight and slim profile of the unit guarantee a high level of user comfort, even in environments with limited possibilities of movement. 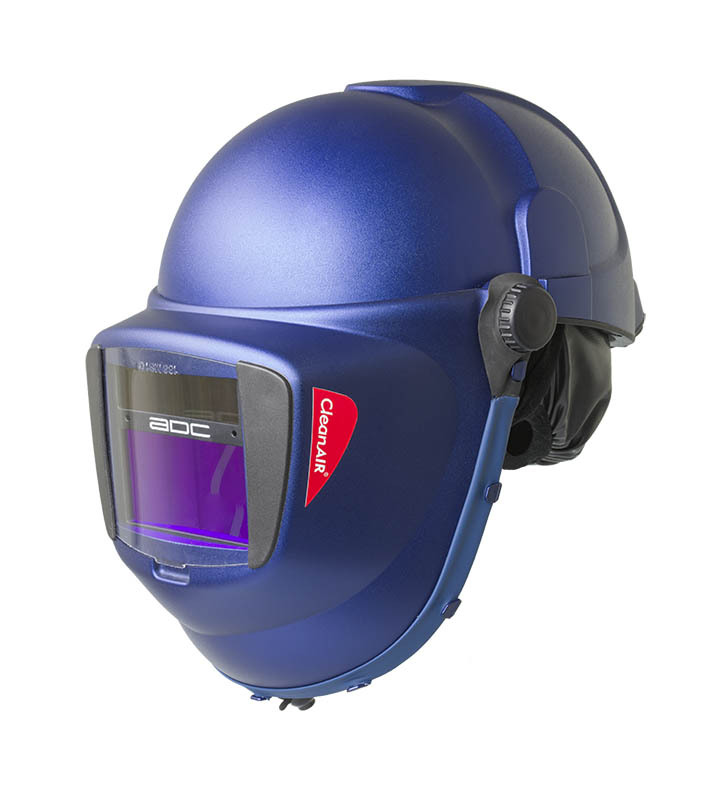 The unit is compatible with a wide range of CleanAIR® headtops for various industrial applications.